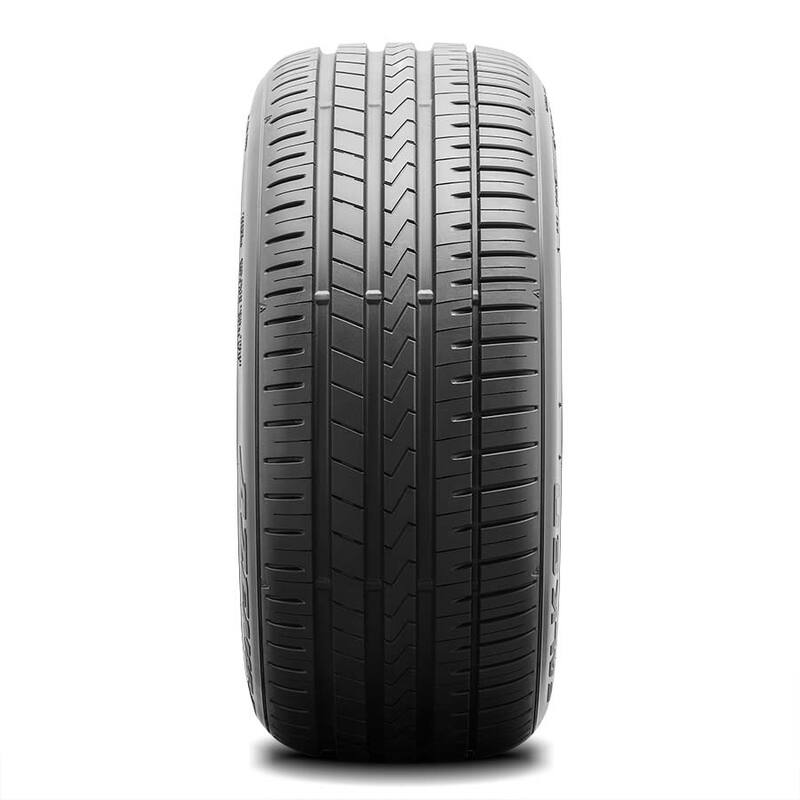 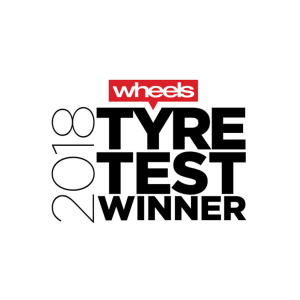 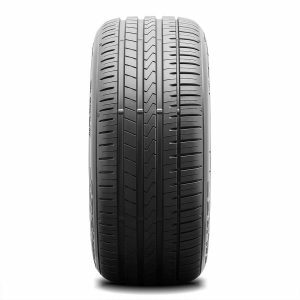 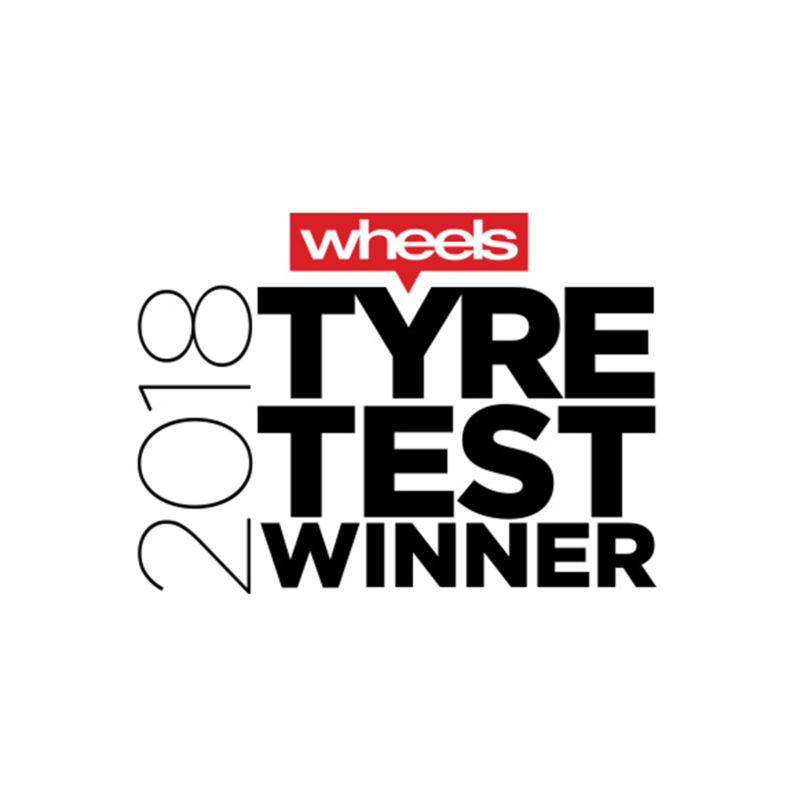 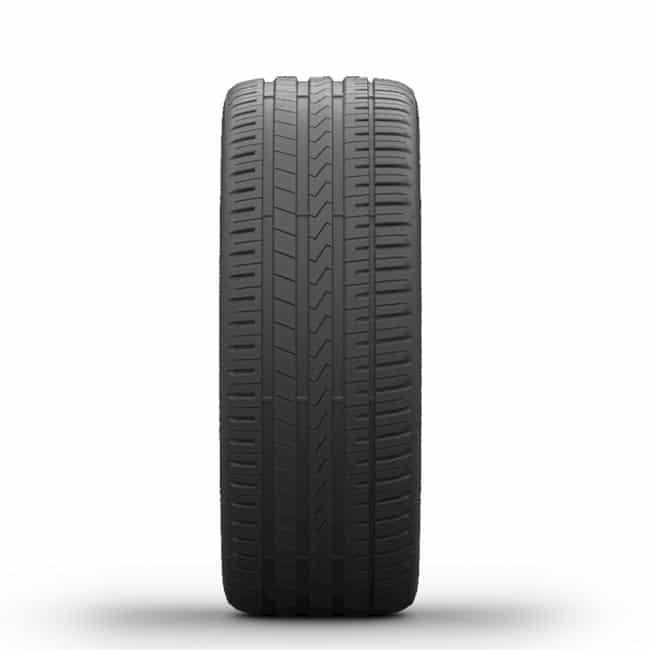 Falken’s latest generation ultra high performance tyre, the AZENIS FK510 is designed for drivers of premium vehicles looking for excellent grip and outstanding performance. 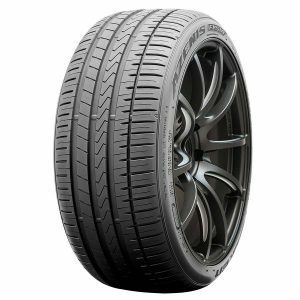 4D Nano Design enables Falken engineers to optimise new high-performance compounds at the molecular level, enhancing both wear and wet weather traction. 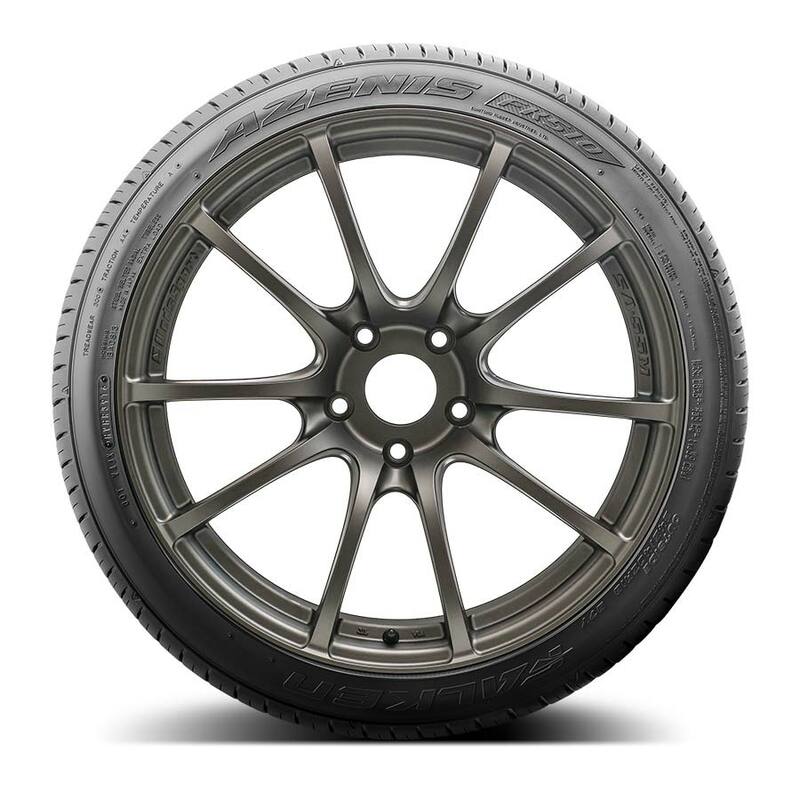 Featuring hybrid undertread materials, the FK510 delivers confidence-inspiring handling and stability. 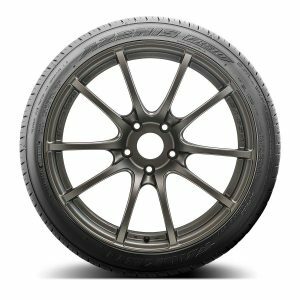 The FK510 covers a wide range of today’s luxury sport vehicles, including staggered applications, and is available in sizes ranging from 17 to 20-inch.